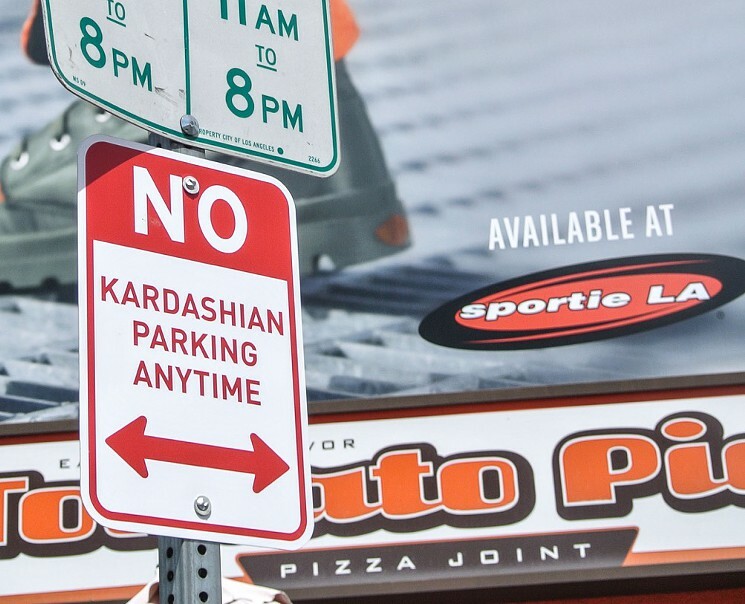 An artist has spread signs in Los Angeles that prohibit the Kardashians from parking. ‘No Kardashian Parking Any Time’, it says on the official-looking signs. How to not take a breath test if drink driving. You think you have seen it all? Then watch this stunt! A guy sending a text message on his phone while driving his motorcycle with his feet on the highway in New Delhi, India.